"Nearly all men can stand adversity, but if you want to test a man's character, give him power." Of course, that is a wise quote from "honest Abe" himself. Become the respectable man who ended the American Civil War and restored our Union. 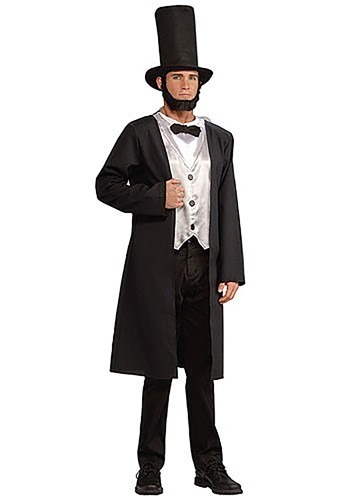 This Adult Abe Lincoln Costume is great for plays as well as Halloween or Presidents' Day!